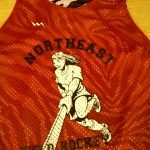 Hymax Field Hockey Shorts from Lightning Wear. 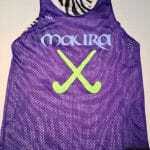 Here goes an interesting set of Hymax sublimated Field hockey shorts to our friends in Maryland. 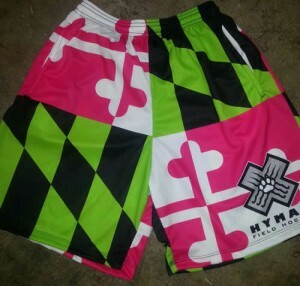 The custom maryland flag with hot pink and neon green shorts accent really turned out great. 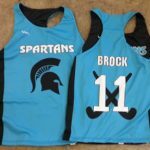 Get your teams custom field hockey shorts designed any way you want them. 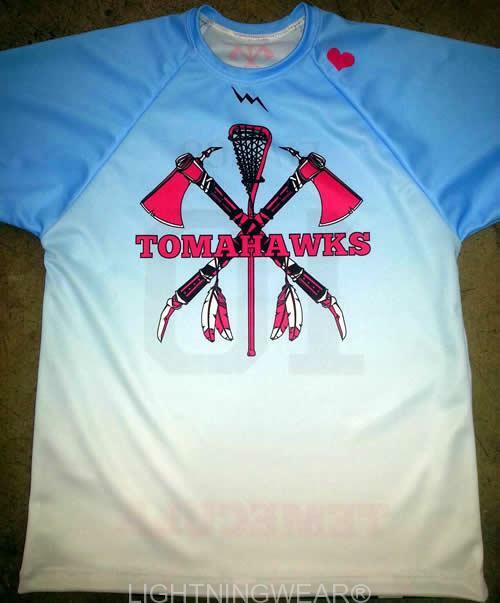 We make all of our custom shorts to order in Maryland USA. Thank you for the great order and Happy Holidays. 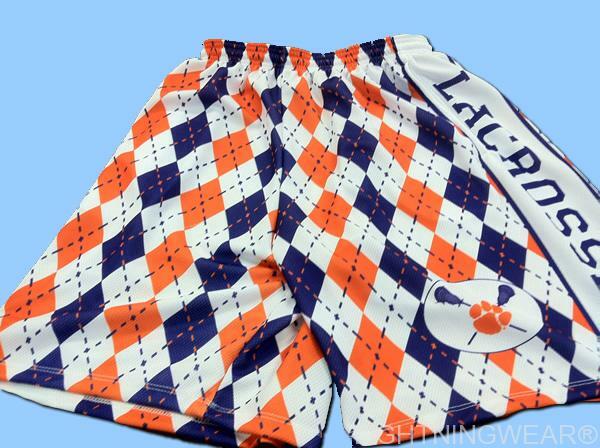 Am I Limited to A Specific Design of Field Hockey Short? The answer is no! 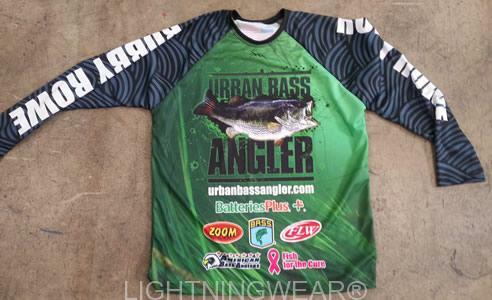 You are not limited to any design print or pattern. This means you can design whatever you want with whatever color or picture you want to add. 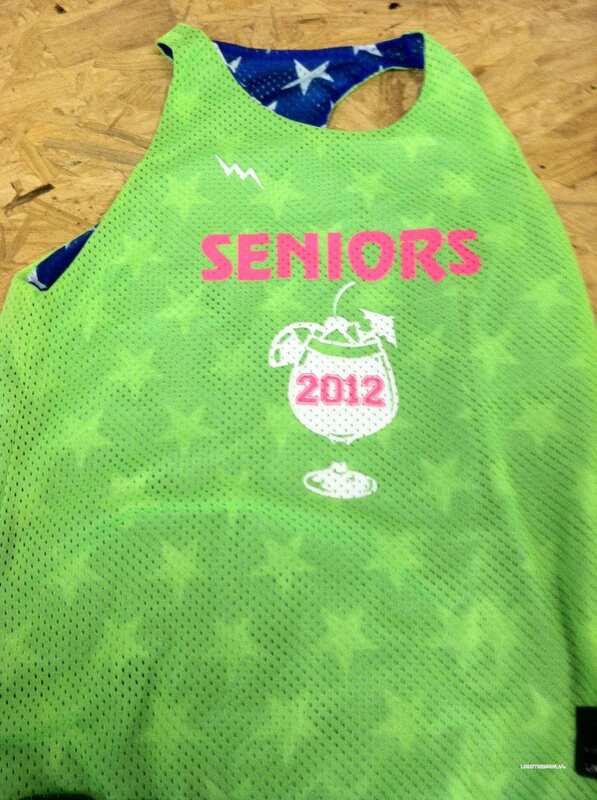 We can replicate or create whatever pattern, color print or design you can imagine. 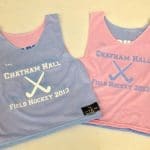 Field hockey players are known for their creativity and flavor. 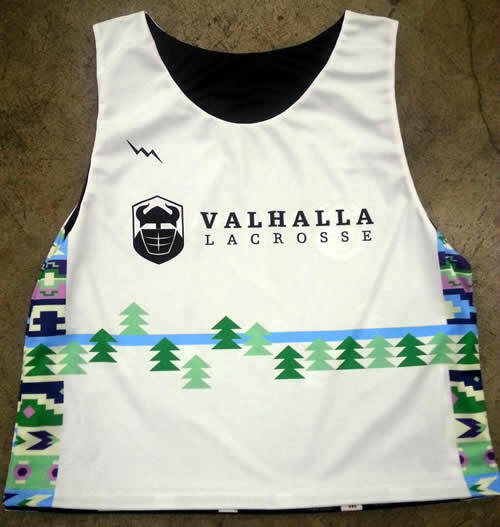 Think of something cool that you would want you and your team to wear. 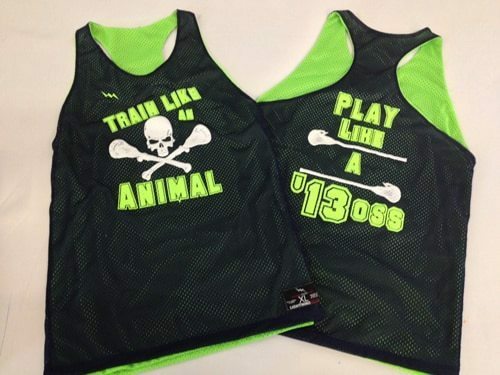 Call us and we can help you design it the way you want. Made in the USA.